TAFE Western Australia courses will provide you with skills for success. Modern facilities; lecturers who are industry specialists; and practical learning will prepare you for your future career. With a mix of students from around the world studying alongside our local students, you'll always feel welcome and respected. TAFE Western Australia courses will give you the skills to stand out from the crowd. World class facilities; teachers who are industry professionals; and practical learning give you the best education possible to prepare you for your future career. 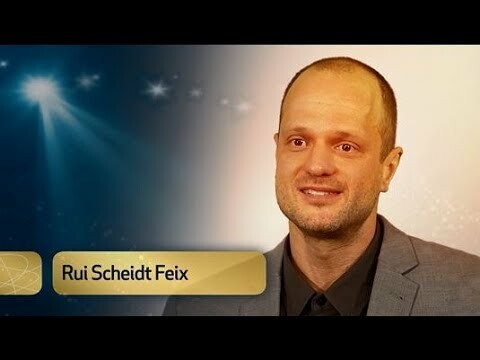 With over two million people including a mix of students and cultures from all around the world, speaking over 170 languages and practicing over 100 religions, you'll always feel welcome and respected. TAFE WA is Western Australia’s largest vocational education provider. TAFE WA has two colleges in metropolitan Perth, and three in regional WA, giving you access to a world class education at 28 campuses. 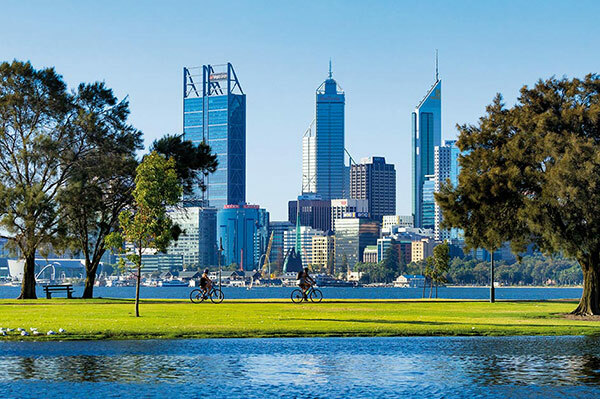 Basking in 3,000 hours of sunshine a year, Perth in Western Australia is a stunning modern city with an ideal combination of cultural buzz, green spaces and easy access to its 19 beaches and coastline trails. A direct flight away from a number of capital cities in Asia, Africa, Europe and the Gulf States. What can I study at TAFE Western Australia? Visit the course catalogue at tafeinternational.wa.edu.au/courses for detailed course information. 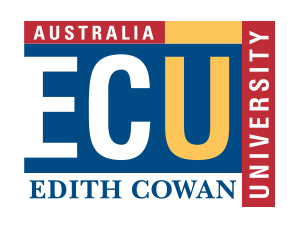 Many students choose to start their studies at TAFE, apply for university entrance towards the end of their diploma/advanced diploma studies and then gain credit for the work they have done. For more information about university pathways please visit tafeinternational.wa.edu.au/university-pathways. Some TAFE courses can be packaged at the time of application so you can apply for one student visa for the total duration of the course. Please see tafeinternational.wa.edu.au/unipackages for additional information. TAFE colleges offer high quality nationally recognised courses which are government backed and guaranteed. TAFE colleges offer programs with flexible entry requirements providing opportunities for further study at university. 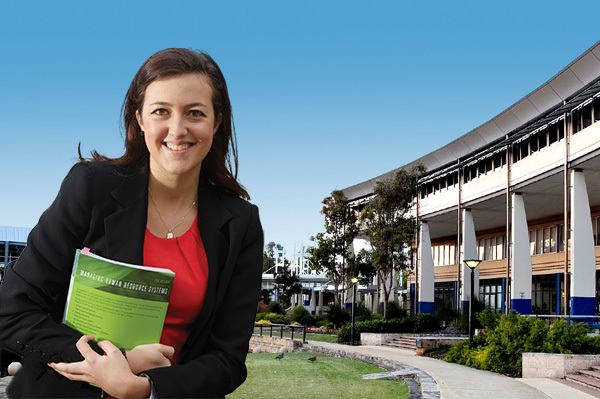 You can choose from more than 200 courses to study throughout metropolitan Perth and regional Western Australia. TAFE colleges have modern facilities designed to closely replicate real work environments. TAFE qualifications provide you with practical skills and industry training giving you skills employers need. You will receive high quality training and support at an affordable cost. 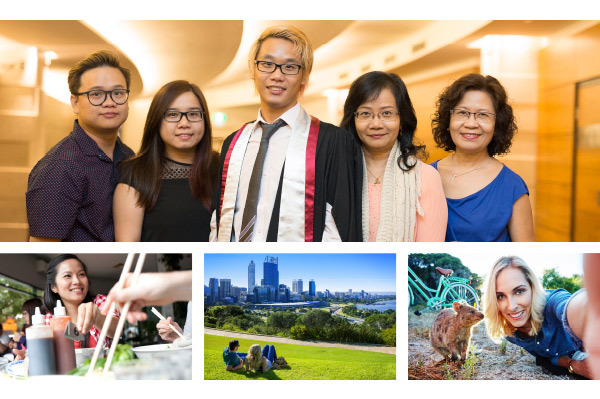 Visit tafeinternational.wa.edu.au to learn more about studying at TAFE Western Australia. Tuition fees for TAFE courses start from approximately $6,120 AUD per semester. ELICOS fees are $300 AUD per week. Resource fees and additional costs may also be payable. For the complete list of current fees please visit tafeinternational.wa.edu.au/fees.